Our laboratory belongs to the recently founded interdisciplinary Department of Biomolecular Sciences. Research in our laboratory focuses on biological processes in which cells die and tissue damage occurs. We began this study long ago in exploring the compositional and mechanistic nature of a cell-killing activity in leukocyte-produced crude protein preparations, which we then called ‘cytotoxin’. The cell-killing protein that we isolated is now called tumor necrosis factor (TNF). It has since then been found by us and others to have, besides cell-death induction, a wide range of other effects on cell function. 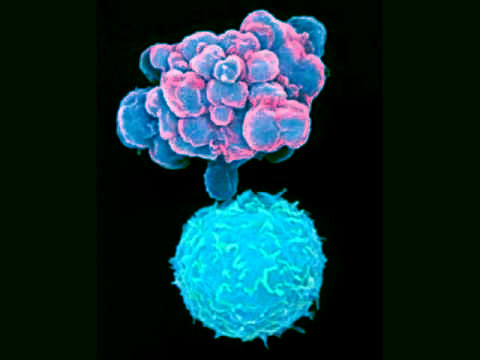 Since then it has been learned that TNF is just one member of a large (and still growing) family of cytokines responsible for the regulation of an impressive variety of immune defense and developmental processes. These days, the TNF family signaling is a mainstream, highly dynamic, field of research and we are excited to be a part of it. 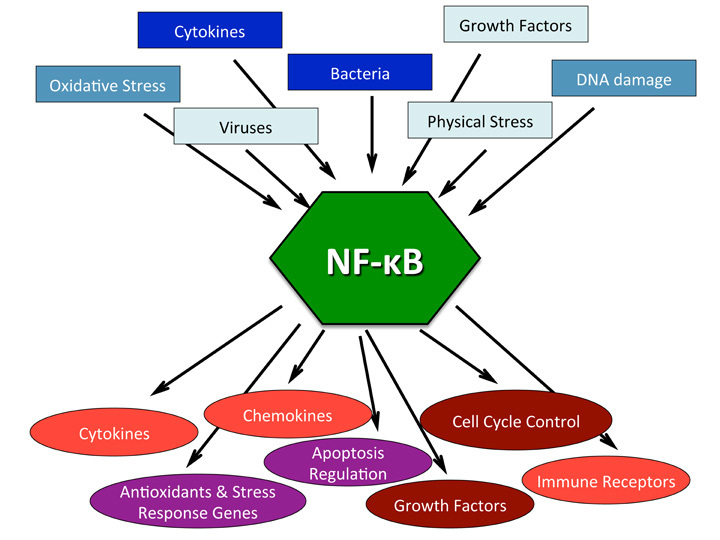 Functions of receptors of the TNF family are central to the pathology of various diseases. Since its inception, our research has been conducted with the support and collaboration of the Merck-Serono company and its Israeli subsidiary Interpharm, and has been aimed not only at acquiring basic knowledge, but also at applying this knowledge to the treatment of diseases to which members of the TNF family contribute. Part of the insights gained through this collaboration has already been applied to the treatment of chronic inflammatory diseases such as psoraisis, rheumotoid arthritis and Crohn's disease. By elucidating the intricacies of the signaling mechanisms activated by the TNF family we hope to form the basis for future development of drugs for other diseases to which this receptor family contributes.